NASHVILLE, Tenn. (AP) — Tennessee Republican lawmakers have introduced legislation limiting the powers of community oversight boards just months after Democratic-leaning Nashville passed a referendum establishing such a group to investigate police misconduct claims. Republican Rep. Michael Curcio from Dickson said Monday the proposal will give statewide standards to oversight boards. 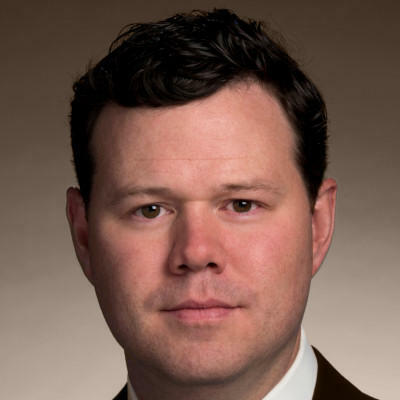 He repeatedly denied the legislation was a direct response to Nashville. Curcio made the announcement surrounded by House Speaker Glen Casada and other top GOP legislative leaders. The proposal prevents oversight boards from having subpoena power, prohibits limiting membership based on demographics and ensures that all documents provided to the community oversight boards will be confidential. Nashville's new oversight board allows subpoena power and dictates that four of the seven members should live in "economically distressed communities."